About Us Experienced Transport, Freight & Logistics Solutions. Steadfast Logistics are an Australian and family run entity comprising of a small team committed to exceeding customer expectations in the competitive transportation industry. We adhere to all client objectives by providing personalised service by building a rapport with each and every customer that will endeavour to help us understand your needs. When it comes to taking care of your business, Steadfast are meticulous by focusing on your logistical needs by using a team approach to emphasise the importance of your specific requirements. We pride ourselves on our honesty, integrity and hard work, guided by our relentless pursuit of customer excellence and execution. We will exert the best solution for your business needs, without you having to deal with multiple carriers and or platforms, saving you not only money but valuable time. Steadfast Logistics will manage all of your logistical requirements by using a team approach to focus on each customer and their specific needs, from start to finish. An obligation free freight and logistics analysis of your business will be offered so you can be assured you are using the right services for your business. Please contact us if you would like an obligation-free analysis to see if we can help you reduce your spend and streamline your operation. From the initial consignment to final delivery, Steadfast Logistics will manage the process so you can focus on other important aspects of your business. This will allow you to optimise productivity and provide you with a competitive advantage. Benefit from continuously receiving access to the lowest rates from our vast network of both local and interstate suppliers, all on one consolidated invoice. 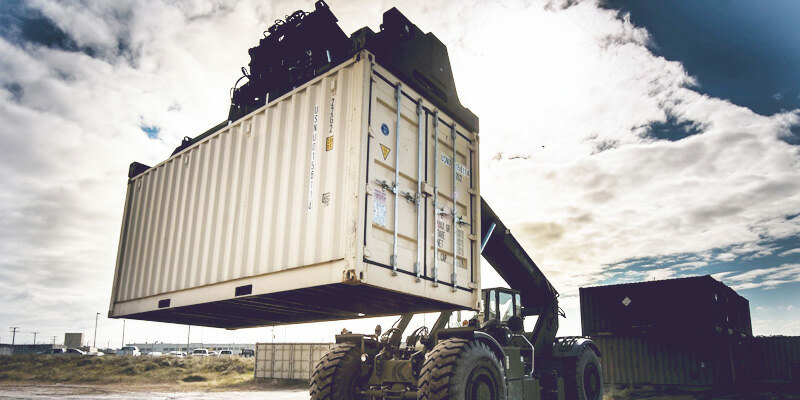 Every shipment is important to us and we understand that whether the freight is a carton or a full load of freight, that this may mean the difference between landing the next big contract or taking your business to the next level. 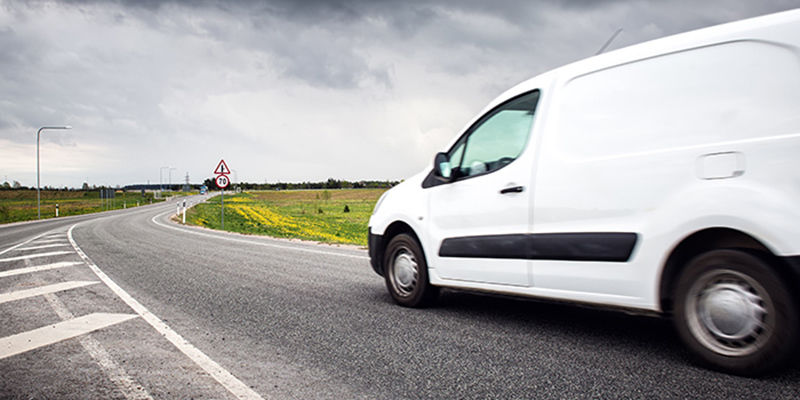 With our pre-existing carrier relationships, and industry knowledge, we can endorse lower rates for all your transportation requirements whether they are on-going or one off movements. © Copyright 2019 Steadfast Logistics. All Rights Reserved.